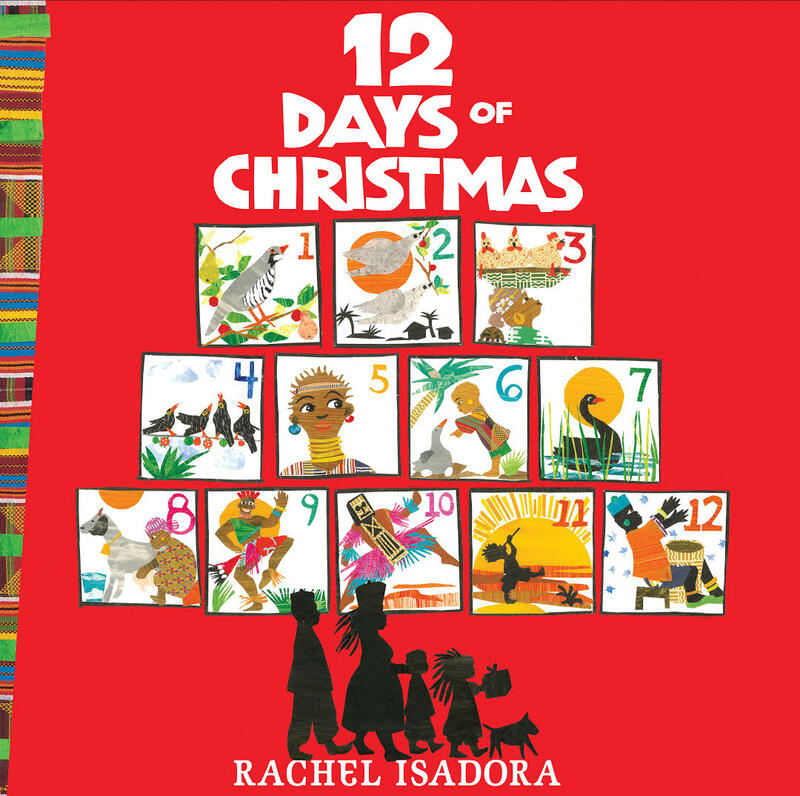 Rachel Isadora began dancing at the age of eight. She trained at George Balanchine’s School of American Ballet and has danced professionally. Rachel lives in New York City with her family. 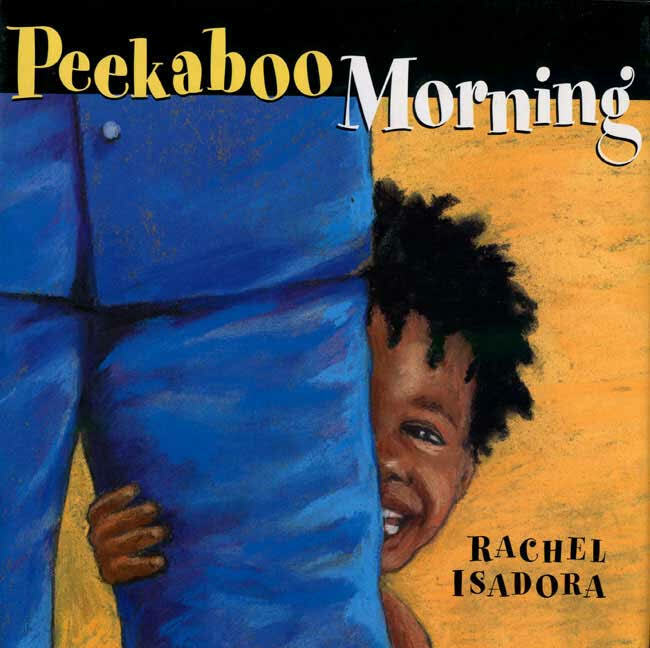 Rachel Isadora has illustrated many books set in the world of dance and theater, including Opening Night, My Ballet Class, Swan Lake, The Little Match Girl, and Ben’s Trumpet, which received the Caldecott Honor Award and the Boston Globe-Horn Book Honor Award.